On Monday the 19th November - Kathy is teaching two classes for us. You can do just one or both and spend the whole day with us. 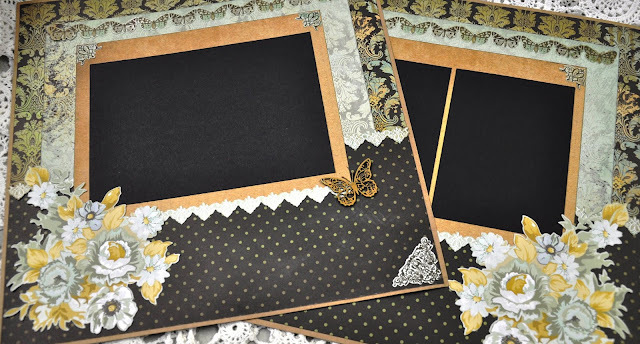 Join Kathy and make two double layouts with a vintage feel to them, though they would suit black and white photos. 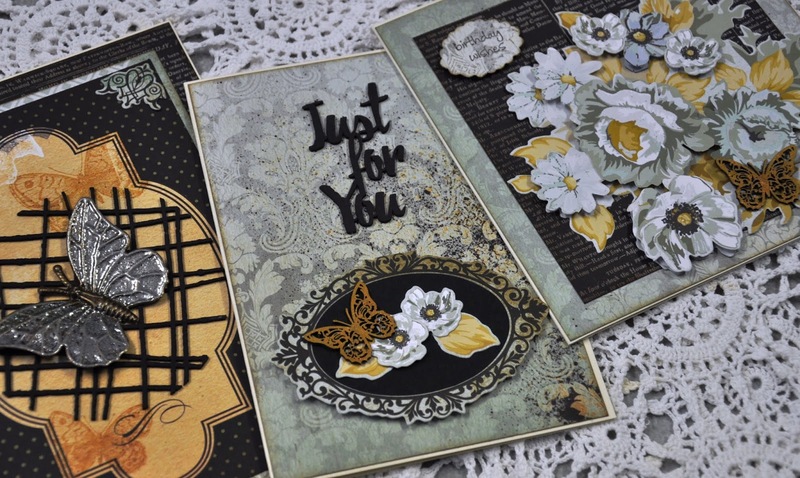 Kathy has used Kaisercraft's 75 cents collection, which is one of my all time favourites. Cost of Class + Kit $35 10am-12.30pm. Kathy has three lovely cards for you using Kaisercrafts 75 cent collection. Join her for a lovely afternoon of card making. Cost of Class + Kit $25 1pm-3.30pm. Book in for the whole day and only pay $50 for both classes. Please ring me on 0416053688 or 82771298. If you are attending the classes - please bring your basic scrapbooking kit + Charcoal or brown ink pad. Scrap from 10am-10pm. Got a project you need a bit of help with then join me for a whole day of scrapbooking, or purchase a kit from me. Use it to catch up on a missed class or just spend some time with a great group of ladies. I am filling in for Karyn while she has some time off. 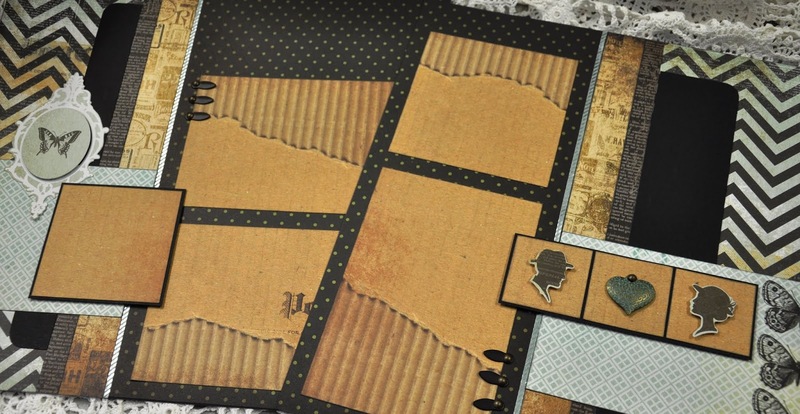 So I will be doing a non graphic 45 multi pocket double layout. Images to coming. Using papers from Graphic 45 new Christmas Collection - Christmas Magic, join me and create two stunning Christmas cards with one being a pop out card. Images coming. Cost of the class and kit $35. Book in for both classes and pay $70 (lunch included). If you are attending the classes - please bring your basic scrapbooking kit. I will be back early next week with the images for Saturdays Classes.